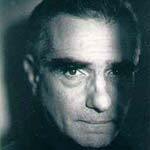 Martin Scorsese (born 17.11.1942) Martin Scorsese is an Oscar winning, American film director. Childhood: Martin Scorsese was born and raised in New York City. His parents, Luciano and Catherine, both worked in New York City's Garment District. Luciano often took his son to movie theatres and Martin developed an early passion for film and overtook his initial desire to become a priest. 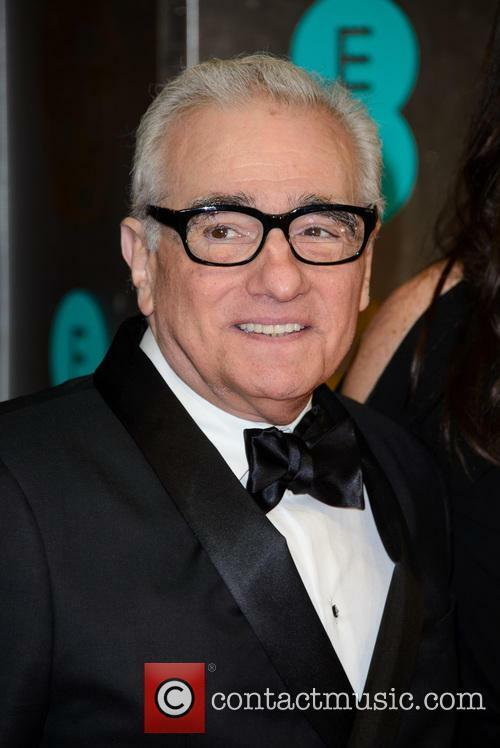 Film Career: Scorsese avoided having to serve in the Vietnam War, due to his asthma. 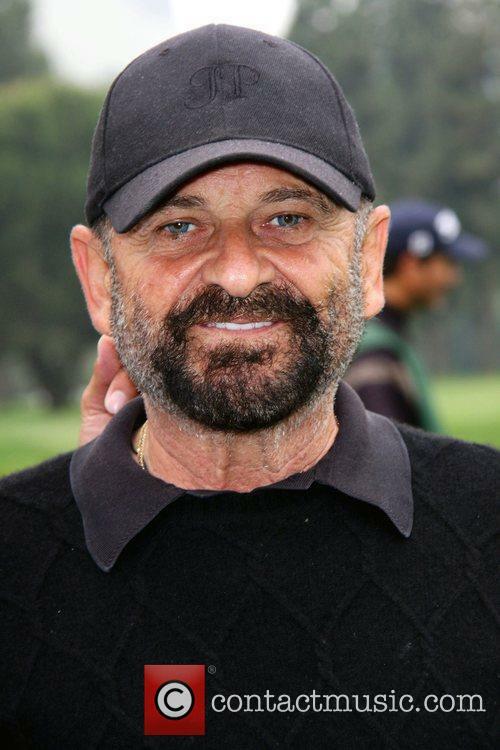 Instead, he attended New York University's film school, where he made his first feature length film, Who's That Knocking at My Door, along with Harvey Keitel, a fellow student at the time. Scorsese became good friends with a number of prominent film directors of the 1970s, including Steven Spielberg, George Lucas and Brian De Palma. Scorsese worked as one of the editors on Woodstock, where he met the actor John Cassavetes, who also became a close friend of his. Martin Scorsese released Boxcar Bertha in 1972, a film that taught him to make a film quickly and on a tight budget. Mean Streets was Scorsese's breakthrough film and also served as a breakthrough for two of its actors, Robert De Niro and Harvey Keitel. The film featured what would become the hallmarks of a great Scorsese picture: violence, Catholic guilt, machismo and a gritty New York setting. In 1974, Scorsese directed Alice Doesn't Live Here Anymore, at the request of the lead actress Ellen Burstyn. Burstyn went on to win an Oscar for the role. In 1976, Scorsese released Taxi Driver. The film, which again starred Robert De Niro as Travis Bickle, also featured Jodie Foster playing an underage prostitute, with Harvey Keitel as her pimp. 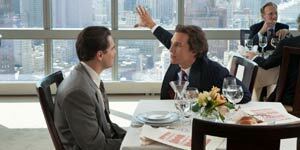 Martin Scorsese's first big-budget picture was the stylised musical, New York, New York. The film, which starred Robert De Niro and Liza Minnelli, was a failure at the box office. In the midst of a spiraling depression and addiction to cocaine, Scorsese made the seminal documentary The Last Waltz, capturing the final concert by The Band, a performance that featured the likes of Bob Dylan, Neil Young, Neil Diamond and Joni Mitchell. De Niro finally convinced Martin Scorsese to kick his cocaine habit and return to filmmaking. The result was Raging Bull, the biopic depicting the life of the boxer Jake La Motta. In 1983, De Niro and Scorsese teamed up again, for The King of Comedy. 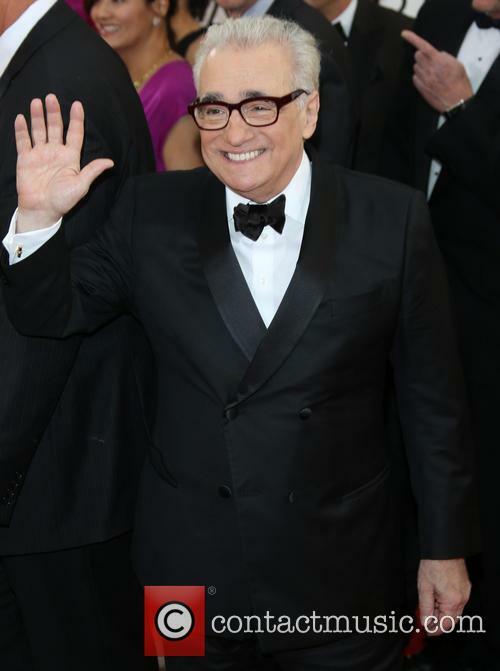 The film was something of a departure in style for Scorsese and took a satirical view of the world of celebrity and the media. Scorsese began work on The Last Temptation of Christ in 1983 but pressure from religious groups shut down the production. After Hours, released in 1985, was a low-budget black comedy about a New York word processor's unfortunate night out and has become something of a cult classic since its release. In 1986, Scorsese made The Color of Money, a sequel to The Hustler (1961). Paul Newman won an Oscar for his work in the film. The success of The Color of Money gave Scorsese the financial clout to be able to continue working on The Last Temptation of Christ. The film was the cause of much controversy, even before its release, though it still earned Scorsese a Best Director Oscar nomination. The 1990 release of Goodfellas was a return to form for Scorsese, as well as its stars, Robert De Niro and Joe Pesci (who won an Oscar for his performance). Goodfellas is largely hailed as one of Scorsese's greatest achievements. In 1991, Scorsese remade Cape Fear, his seventh collaboration with Robert de Niro. Two years later, he directed The Age of Innocence, an adaptation of an Edith Wharton novel. Then, in 1995, Scorsese worked on Casino, again featuring both De Niro and Pesci. The film also featured Sharon Stone, who was nominated for a Best Actress Oscar for her performance. 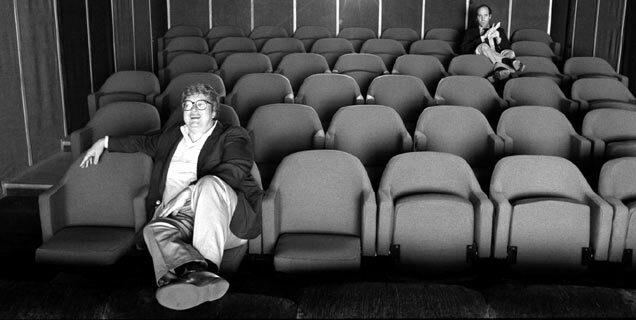 Scorsese's 1997 work, Kundun alienated many of his fans. The account of the life of the 14th Dalai Lama was a huge departure from Scorsese's usual subject matter and its distributor, Disney, distanced itself from the project, due to their desire to expand into the Chinese market. 1999's Bringing Out the Dead was another dark comedy, but did not perform as well as some of the director's previous releases. Gangs of New York, released in 2002, had a huge budget of over $100 million. 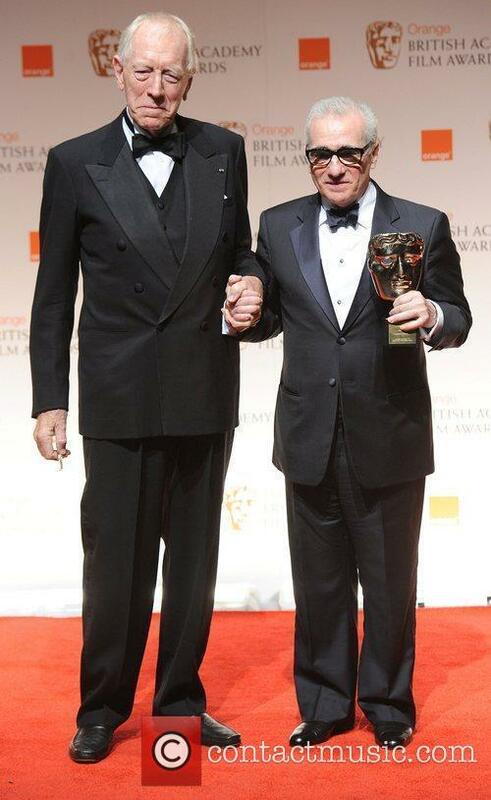 Starring Daniel Day Lewis and Leonardo DiCaprio, the film took a number of years to complete but eventually won Scorsese his first Golden Globe for Best Director, as well as receiving 10 Oscar nominations. 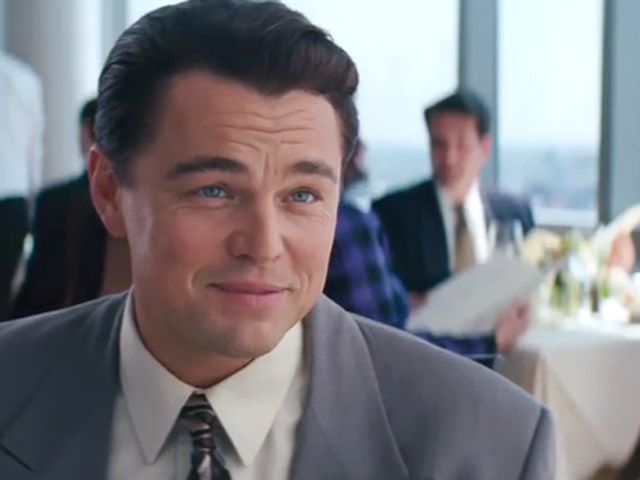 Leonardo DiCaprio took the lead role in The Aviator, the true story of Howard Hughes. The film, which also starred Cate Blanchett, won five Oscars, though Scorsese lost the Best Director award to Clint Eastwood. Scorsese followed this with No Direction Home, a documentary about Bob Dylan. 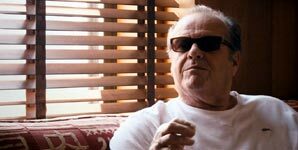 With The Departed, Martin Scorsese returned to familiar ground by casting Leonardo DiCaprio and also worked with Jack Nicholson and Matt Damon for the first time. The film also starred Mark Wahlberg. 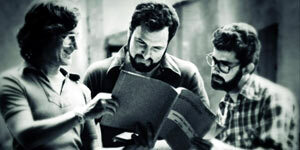 Steven Spielberg, Francis Ford Coppola and George Lucas presented Scorsese with his first Best Director Oscar for the film. 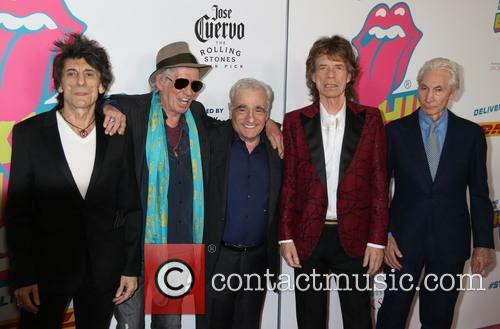 In 2006, Martin Scorsese filmed a concert by The Rolling Stones. The footage was made into the highly regarded film Shine a Light. Personal Life: Martin Scorsese's first marriage was to Laraine Brennan, with whom he had a daughter, Cathy. His second daughter, Domenica Cameron-Scorsese, who is now an actress, is a product of his second marriage, to Julia Cameron. Between 1979 and 1983, Martin Scorsese was married to Isabella Rossellini. In 1985, Scorsese married Barbara De Fina but that marriage also ended in divorce. Martin has been married to Helen Morris since 1999. Their daughter, Francesca, appeared in both The Departed and The Aviator. The payment is part of a federal investigation into mis-spent monies allegedly taken from a Malaysian state investment fund. The producers behind hit Hollywood movie The Wolf of Wall Street have agreed to recompense the United States government to the tune of $60 million, following allegations that the film was funded with money stolen from a Malaysian state investment fund. In the summer of 2017, Red Granite Pictures was implicated in a scandal in which around $3.5 billion of money from the government-run 1MDB fund was said to have gone to bank accounts of associates of Malaysia’s prime minister, Najib Razak, and used for lavish expenses and investments over the world. One of these vehicles is alleged to be Red Granite Pictures, which was co-founded by Riza Aziz, Najib’s step-son. 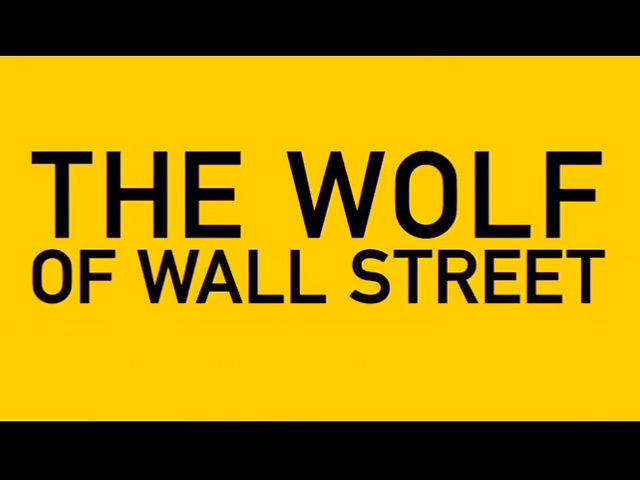 It was said to have used misappropriated 1MDB money to fund not only 2013’s Martin Scorsese and Leonardo Dicaprio film The Wolf of Wall Street, but also blockbuster movies like Dumb and Dumber To and Daddy’s Home. Reports are suggesting that the Warner Bros.-backed project is looking at Phoenix to play The Joker. Joaquin Phoenix is reportedly in discussions to take on the role of The Joker in a new ‘origin story’ movie about Batman’s nemesis set in the 1980s, to be directed by Todd Phillips and produced by Martin Scorsese. A report by Variety on Thursday night (February 8th) suggested that the former Oscar nominee is the top choice for the role from Warner Bros.’ point of view as well. Some reports have suggested that Phoenix has already signed on for the project, but no official confirmation has come from the studio as yet. The Hangover director Phillips, who is also co-writing the film, is rumoured to have met with 43 year old Phoenix in 2017 to discuss the role. This will be the sixth film the pair have worked on together. Leonardo Dicaprio and director Martin Scorsese are to unite once more for a biopic about former president Teddy Roosevelt, it has been reported. 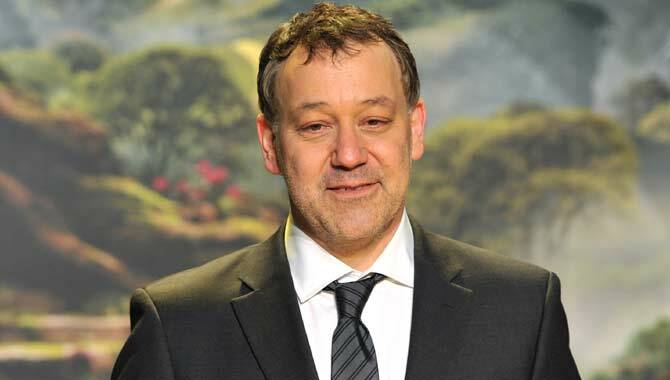 The Oscar-winning actor and legendary director have worked on countless classic films together, most recently on The Wolf of Wall Street but going back as far as Shutter Island, The Departed, The Aviator and Gangs of New York. This will be the seventh time the pair have worked together, if one includes the upcoming project The Devil in the White City. In a new report from movie news site Deadline on Tuesday (September 26th), the pair will be working on a new project about Theodore ‘Teddy’ Roosevelt, the 26th president of the United States. The famous Batman villain is getting his very own movie. It's the DC origin story everyone has been waiting for; Martin Scorsese is reportedly set to produce the first official Joker spin-off movie, though it's not expected to be directly associated with the current Batman universe and it will star an all new actor. With 'Justice League' on the way, we'll see Ben Affleck return as Batman this year, later to be followed by his own movie - the full details of which are yet to be announced. But since 'Suicide Squad', there's been an all new fascination with the world of supervillains rather than heroes. 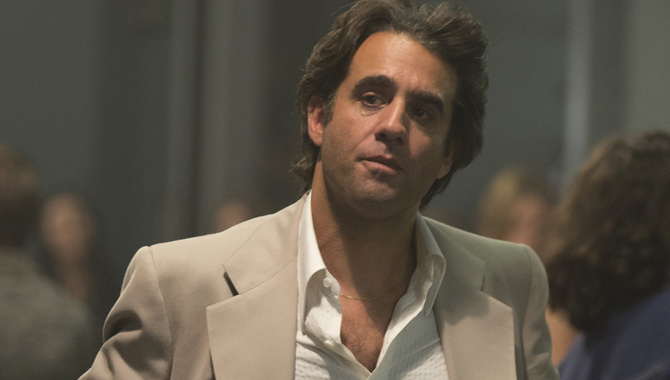 Continue reading: Is Martin Scorsese Behind The Forthcoming Joker Origin Story? Martin Scorsese's upcoming 'The Irishman', featuring Robert De Niro, is reportedly moving to Netflix from Paramount. Netflix’s status as a powerhouse in movie industry has received another boost with the news that the streaming giant has landed Martin Scorsese’s next film, a gangster flick featuring Robert De Niro titled The Irishman. 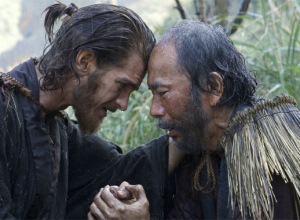 The legendary director had originally lined up the $100 million project to be packaged with Paramount, which released Scorsese’s previous movie, Silence. 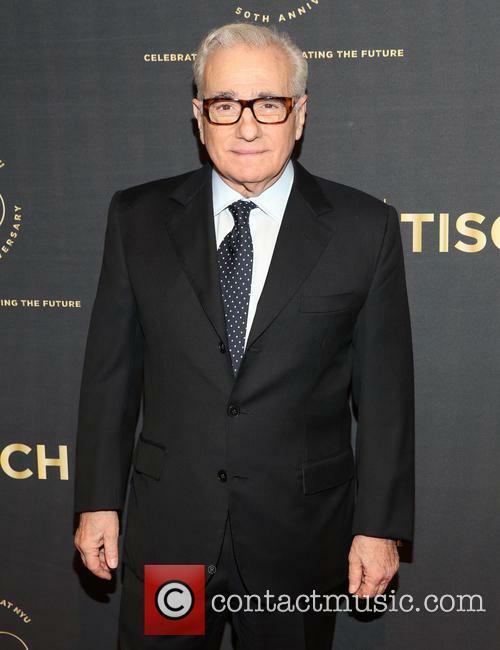 However, changes at the top of Paramount following a disappointing 12 months for the studio have caused Scorsese to have second thoughts and he has chosen to conclude a deal for his project elsewhere, report IndieWire. The director explores Christianity in more films than you thought. Director and producer of 'Silence' Martin Scorsese reflects on his exploration of religion in a vast fraction of his movies. 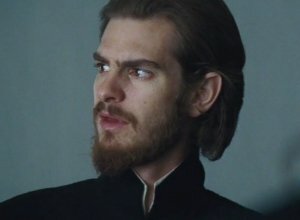 For someone who has in the past described himself as a 'lapsed Catholic', he has always been fascinated enough to include Catholicism in his movies. This is our kind of scavenger hunt. Everyone likes a good Easter Egg hunt this time of year, but one of our favourites involves searching them out in iconic films. Of course, these 'Easter eggs' aren't of the chocolate variety, merely snippets from films containing amusing inside jokes or tributes to other movies. In honour of all the scavenger hunts that will be happening amongst children tomorrow as they set about discovering what the Easter bunny has left, we reflect on some more sophisticated kind of 'Easter eggs'; that is, the various hidden meanings in some of our favourite movies.